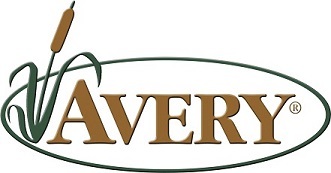 Fits Avery Power Hunter Blinds by Avery Outdoors. 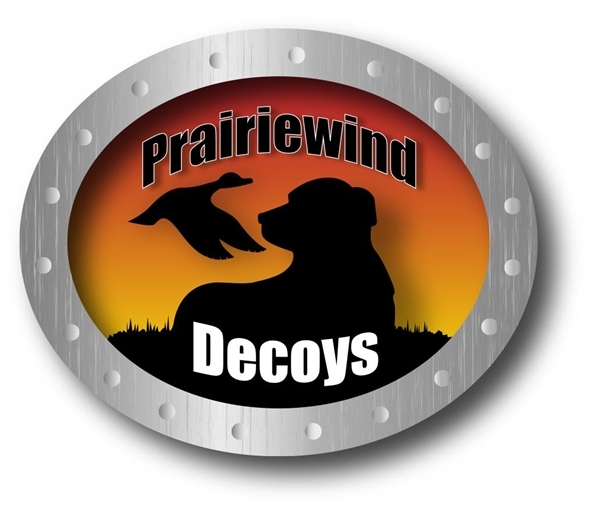 This quick change kit is exactly what you need to conceal your Power Hunter layout blind. Designed to fit your individual blind, these kits are the solution for camouflaging your layout blind. 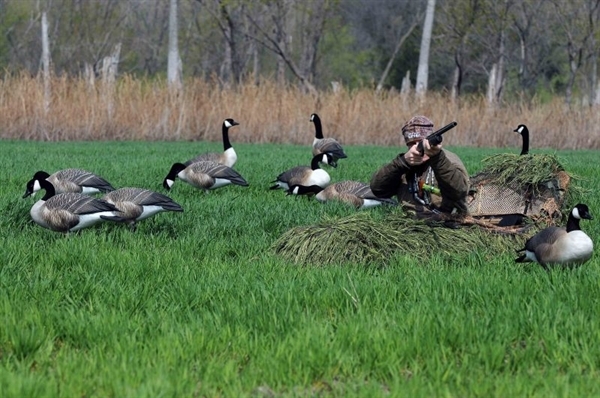 These kits attach quickly to your blind allowing you to customize the coloring of your camo depending on the situation. 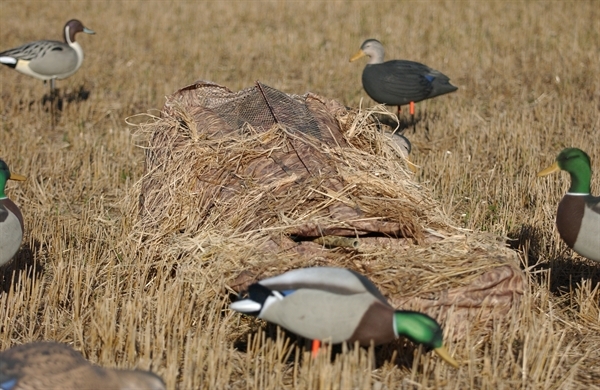 These Ghillie Blind Covers are designed for fast change of colors from light to dark fields. Choose All-Terrain, Winter Wheat or Golden Harvest. Golden Harvest Blends well with corn, wheat, barley, and dead grass. 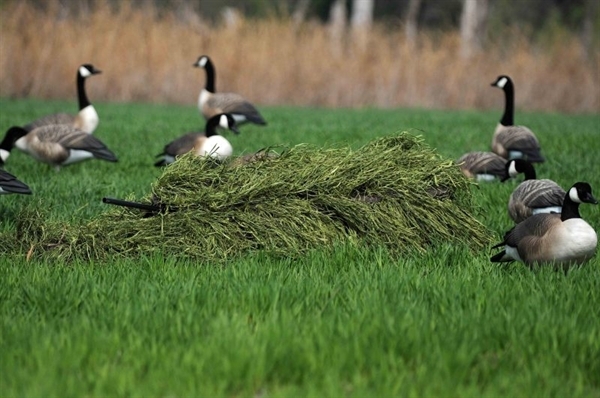 All of these Ghillie covers can be customized with camo spray paint and/or more Killer weed. 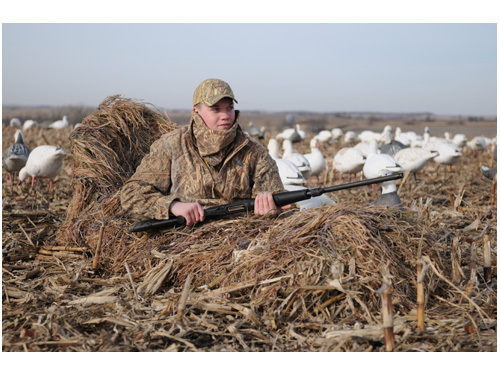 The perfect layout blind concealment system, this blind cover is a fast and effective alternative to traditional stubble. It provides camouflage without spending precious time stubbling blinds. A perfect match to virtually any environment, you will be concealed in everything from wheat stubble to alfalfa in sixty seconds.